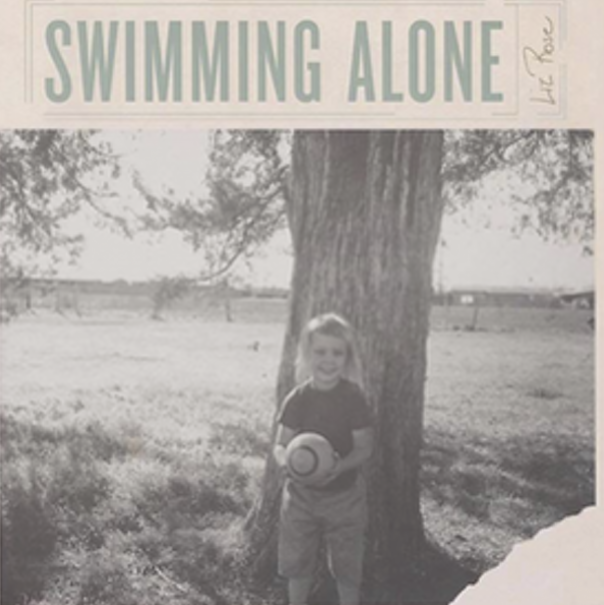 Liz Rose is a Grammy Award-winning songwriter, 2007 SESAC Nashville Songwriter of the Year, founder of a music publishing company, and most recently Texas Heritage Songwriter Hall Of Fame inductee. Rose was born and raised in the Dallas, Texas area. In the mid-1990s she moved to Nashville and began writing songs at the age of 37. One of her first cuts was Elisabeth, recorded by Billy Gilman in 2001. In 2003, Gary Allan took Rose's Songs About Raininto the country Top 20. A frequent collaborator of Taylor Swift’s, Rose co-wrote 16 songs with Swift, including the No. 1 crossover hits Teardrops on My Guitar, You Belong With Me(which won the 2010 BMI Award for Song of the Year), Tim McGrawand White Horse(which won the 2010 Grammy Award for Best Country Song). Rose was the recipient of the 2012 ACM Award for Song of the Year in honor of Eli Young Band’s “Crazy Girl.” She has also penned songs for many other artists including Tim McGraw, Dan and Shay, Allison Krauss, Blake Shelton, LeeAnn Womack, Chris Young, Bonnie Raitt and more. In 2015, she won Song Of The Year at the Country Music Association awards and won the Grammy for Best Country Song for writing Girl Crush by Little Big Town. Girl Crushwas written with Hillary Lindsey and Lori McKenna, and collectively they call themselves The Love Junkies. With Carrie Underwood, the wrote “Cry Pretty,” Carrie’s current single that is climbing the charts.